Asghar Farhadi was born in 1972 in Iran. He became interested in cinema when he was a teenager and started his education in filmmaking by joining the Youth Cinema Society of Esfahan in 1986 where he made 8mm and 16mm short films. He received his Bachelors in Theatre from the School of Dramatic Arts in Tehran University in 1998 and his Masters in Stage Direction a few years later. Farhadi made his directorial debut, Dance in the Dust (2003) and a year later, Beautiful City (2004). His third film, Fireworks Wednesday (2006), won the Gold Hugo at the 2006 Chicago IFF. His fourth film, About Elly (2009) won the Silver Bear for Best Director at Berlin IFF as well as Best Picture at Tribeca FF. It was also Iran's official submission for the Foreign Language Film competition of Academy Awards in 2009. His next film, A Separation (2011), became a sensation. It got critical acclaim inside and outside of Iran; Roger Ebert called it "the best picture of the year," and it was awarded Golden Bear for Best Film and Prize of the two Silver Bear for the Best Group of Actors and the Best Group of Actresses from Berlin IFF, and also won National Board of Review, Golden Globes, César Award, Independent Spirit Award, etc., and ultimately the Academy Award in the Best Foreign Language Film of the Year, making him the first Iranian filmmaker ever to win an Oscar. Farhadi made his sixth movie, The Past (2013) in France. Berenice Bejo won the best actress prize from Cannes IFF. The Past also was nominated in Golden Globe for the Best Foreign Language Film and won the Best Foreign Language Film of National Board of Reviews and was nominated in 5 categories of Cesar Awards including Directing, Best Actress and Best Script. 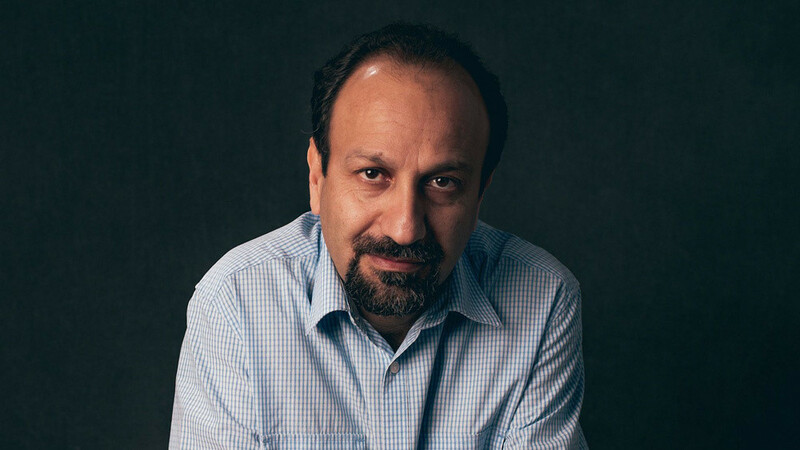 Farhadi made his seventh film, The Salesman (2016) in Iran. He received the Best Screenwriter Prize at Cannes IFF. Shahab Hosseini also received the Best Actor Prize at Cannes for performing in The Salesman. The film brought the second Oscar for Iran in the Best Foreign Language Film category. Faradi’s last film, the psychological thriller Evereybody Knows, opened the 2018 Cannes IFF in competition. Larry Smith first entered the movie business aged 20, at Sheperton Studios outside London, circa 1969. He realised early on that studio life was not for him, the pace and amount of people working in a major studio felt like a factory. Larry Smith moved into the freelance world. Around the 1970's, he was fortunate to meet Stanley Kubrick when asked to work on Barry Lyndon. This started a long collaboration with Kubrick that was to last over a quarter of a century, until his premature death. Larry Smith was very honoured to have been asked to be the cinematographer on his last movie Eyes Wide Shut. 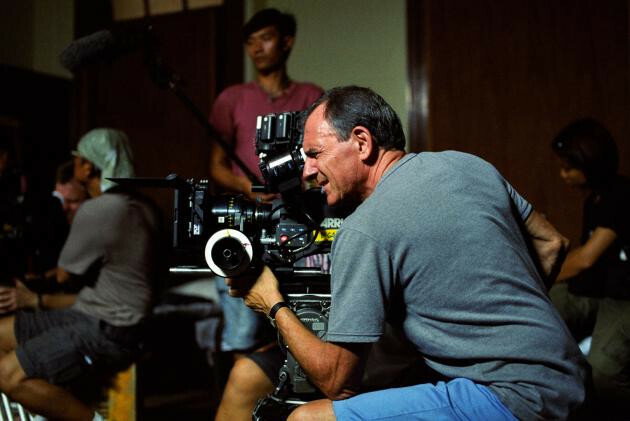 Since Eyes Wide Shut, Smith has made many varied and interesting films including a movie that he directed himself (Trafficker, 2015). Beki Probst has been president of the European Film Market since 2014. 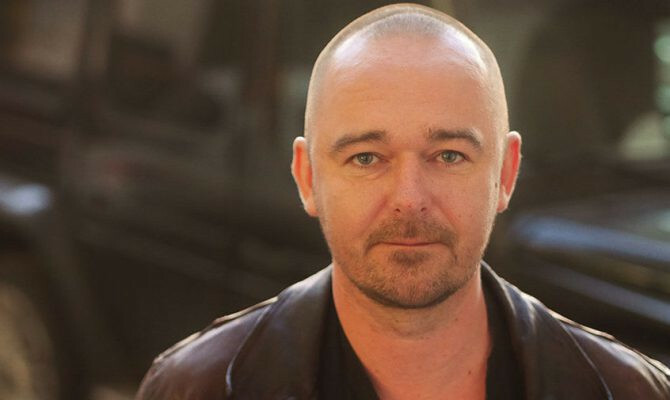 Probst was born in Istanbul. She studied law and journalism before joining the daily newspaper Tercuman and the weekly newspaper Hayat. In 1960, Beki Probst moved to Switzerland where she organized several cultural projects. She then became manager of the Probst-Kinobetriebe exhibition group. 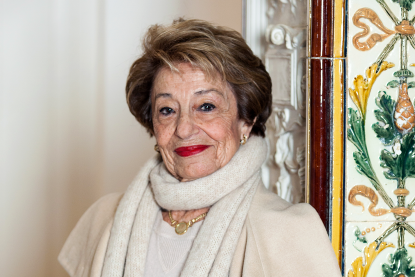 Her commitment to film and cinema soon led her to extend her activities to Europe and beyond. From 1981 to 1988, Beki Probst was the Berlin IFF's delegate for Turkey and Greece. In 1985, she organized a tradeshow for the Locarno IFF. She also served on Locarno’s Selection Board until 1995. From 1988 to 2014, Beki Probst was director of the Film Fair of the Berlin IFF. She renamed the section Film Fair into European Film Market. Under her management the European Film Market was established as one of the biggest and most important international film fairs. In addition Beki Probst was the artistic director of the Geneva Festival “Stars de Demain”. She has served on the juries of several IFFs, among them Toronto, Jerusalem and San Sebastián. In 1992, Beki Probst was decorated as Chevalier des Arts et des Lettres by the French Cultural Ministery. In 2018, Beki Probst was awarded the Berlinale Camera. Born 1972, Moskow. For two years he studied biology at Moscow State Pedagogical Institute before beginning his study of Film Theory Department at Moscow State Institute of Cinematography (VGIK). In VGIK he made a short film By the Way with Aleksei Popogrebsky. On his own he went on to make Clever Frog (short). His debut as a director of a full length feature film was Roads to Koktebel (Co-dir. : Aleksei Popogrebsky).